Steam just released the list of their top sellers, top new releases by month, top VR games, and the most-played titles of the year. 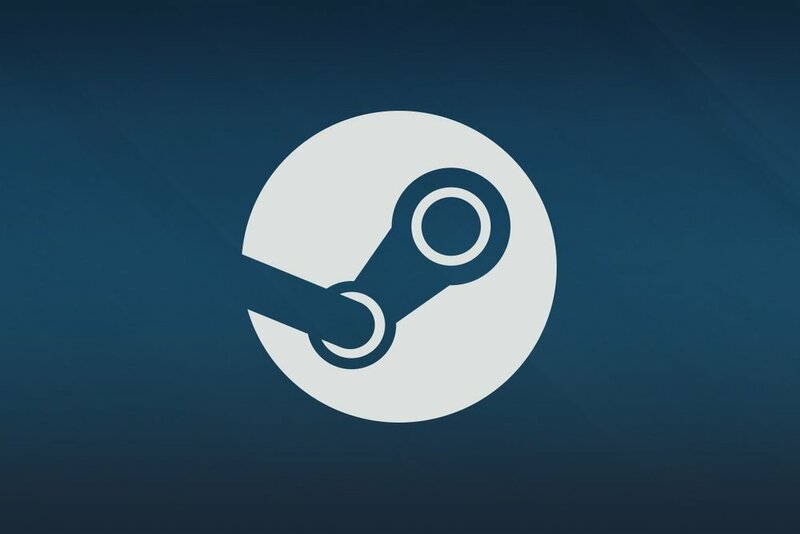 It is worth noting that the list does not follow a particular order since refreshing the Steam page would switch the position of the winners within their group. I was actually surprised to see the recently released Jurassic World Evolution on Steam’s bestsellers, given that it has been just a few weeks since its launch. Furthermore, old games such as Rocket League and Counter-Strike: Global Offensive were still able to sell well despite being out in the market for a few years now.